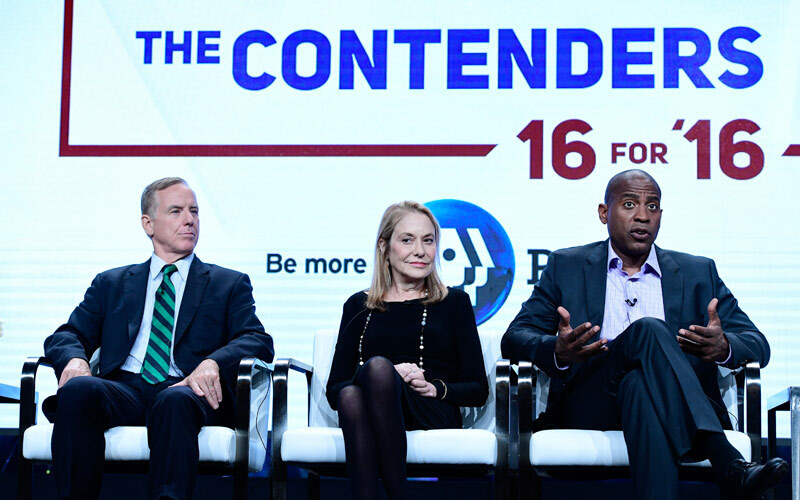 An eight-episode documentary series that looks at 16 presidential candidates from the past 50 years debuted last week on PBS: The Contenders: 16 for ’16. In the midst of an often mind-blowing and mind-numbing presidential contest, it’s a reminder of the tumultuous and challenging nature of our presidential politics—and the real people behind the headlines. Of the 16 people profiled, just three were elected president: Ronald Reagan, George W. Bush, and Barack Obama. Journalist Carlos Watson created the series, which is being produced by his company OZY Media. Last week’s episode focused on John McCain and Shirley Chisholm, who was the first woman and first black person to run for president in the United States, and whose story I didn’t know previously.